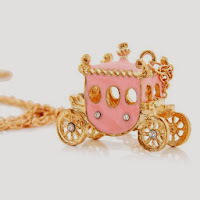 Amazon has this Lovely Pink Princess Carriage Necklace for only $2.48 shipped (reg. $13.98)! 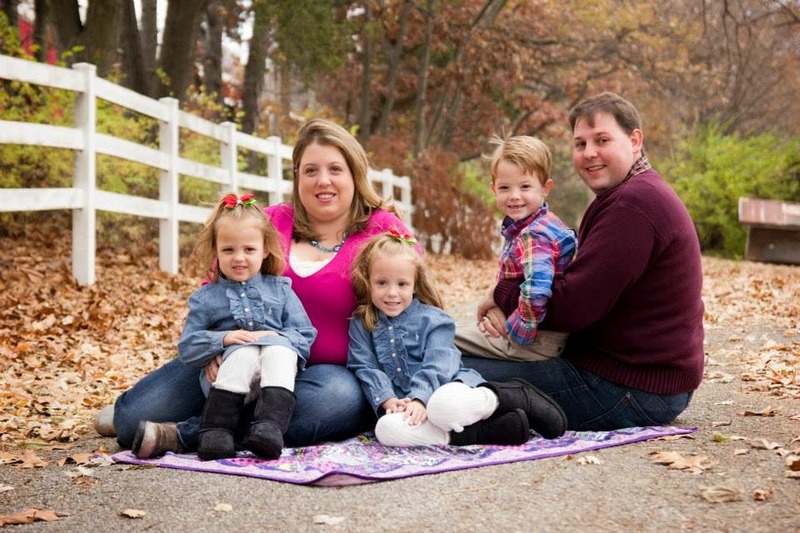 This would make a great Christmas gift or stocking stuffer for your precious princess.